This study used data from 125 intimate partner killings occurring between 2000 and 2005, gathered from newspapers and femicide reports from state coalitions, to explore differences in intimate partner homicides among Asian Americans. The findings suggest that culturally-specific risk assessment and intervention strategies to prevent intimate partner homicides among at-risk Asian Americans are necessary. Around 87,000 women were killed around the world in 2017, including 50,000 (58%) at the hands of intimate partners or family members. This amounts to some six women being killed every hour by people they know. 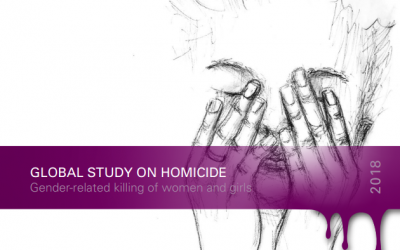 This study examines available homicide data to analyze the gender-related killing of women and girls, with a specific focus on intimate partner and family-related homicide and how this relates to the status and roles of women in society and the domestic sphere. 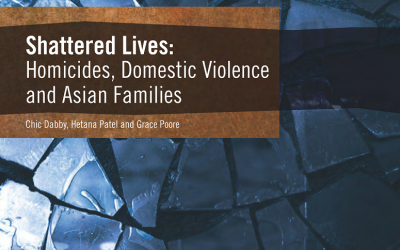 An analysis of domestic violence related homicides in Asian families from 2000 to 2005. Pobutsky A, Brown M, Nakao L, & Reyes-Salvail F. 2014. Journal of Injury & Violence 6(2): 79-90. The results of multidisciplinary and multiagency reviews of domestic violence fatalities conducted by the Hawai’i Domestic Violence Fatality Review.